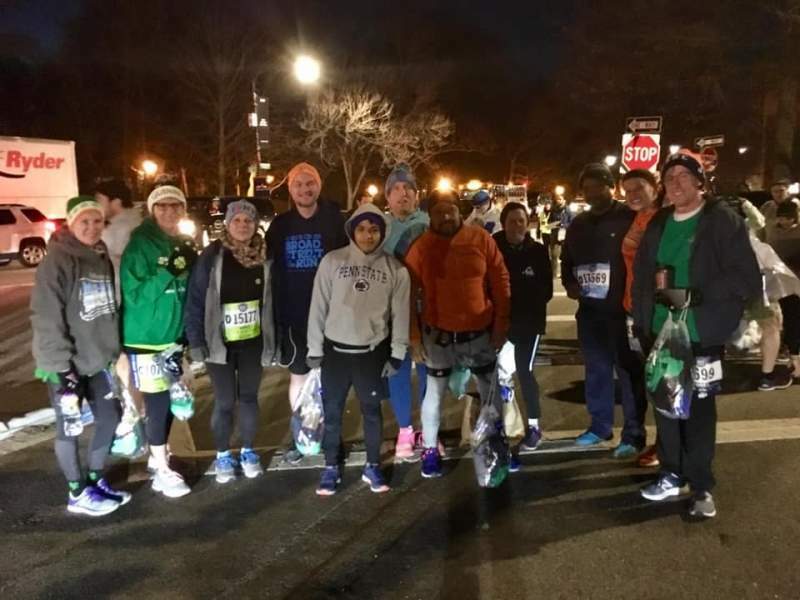 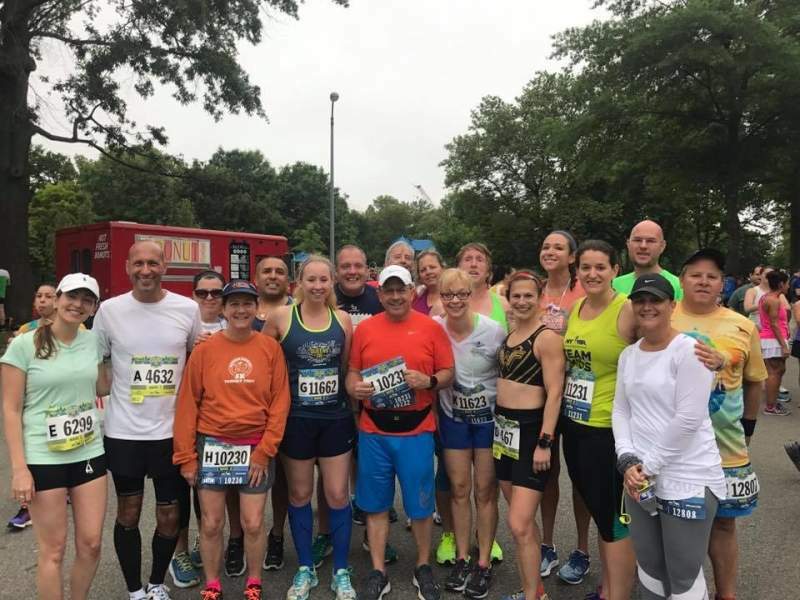 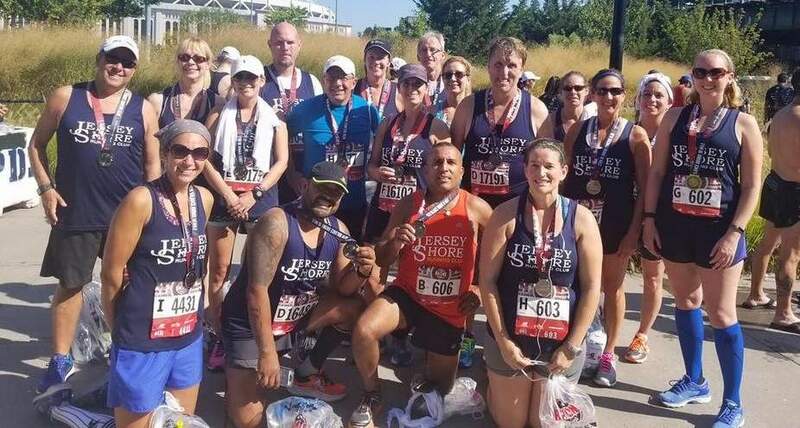 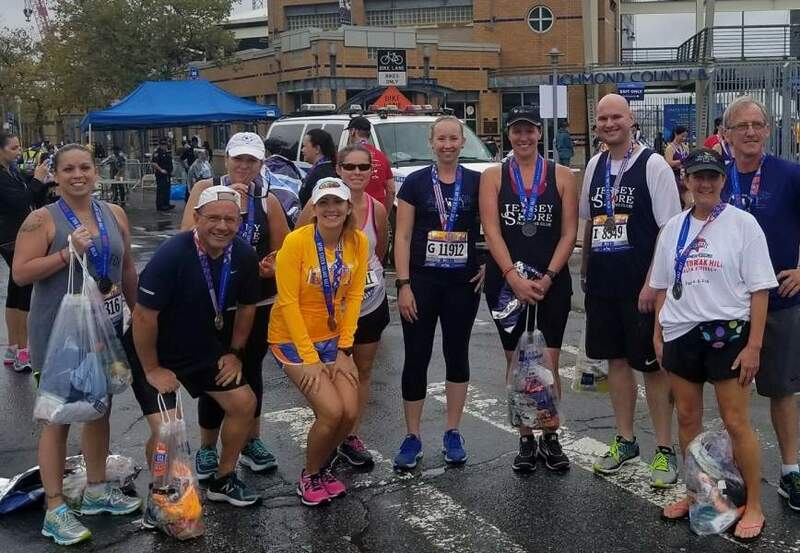 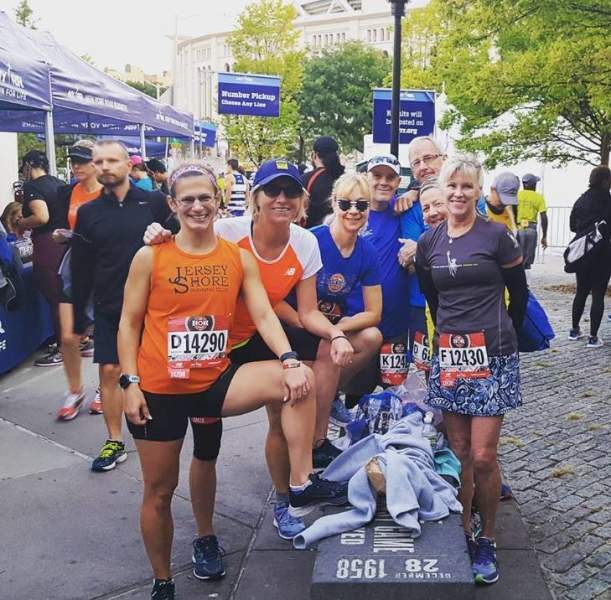 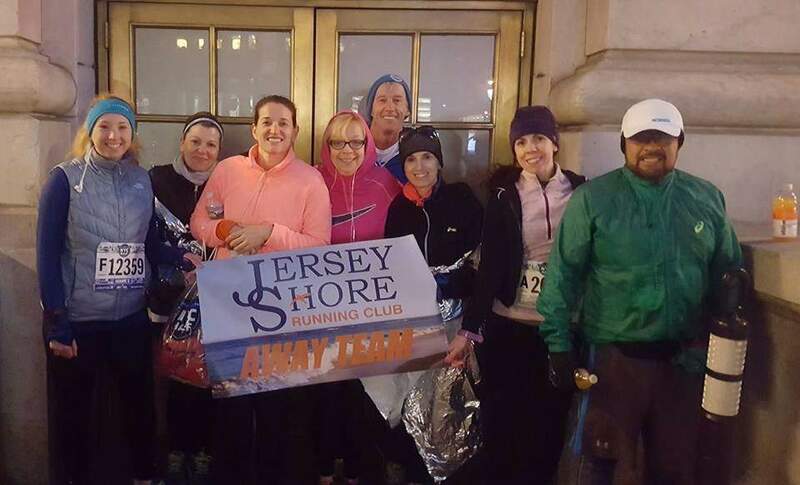 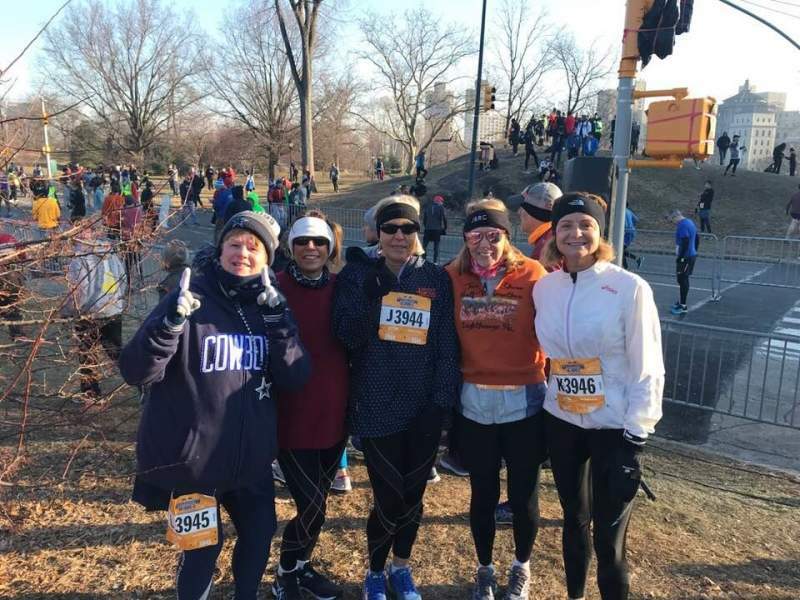 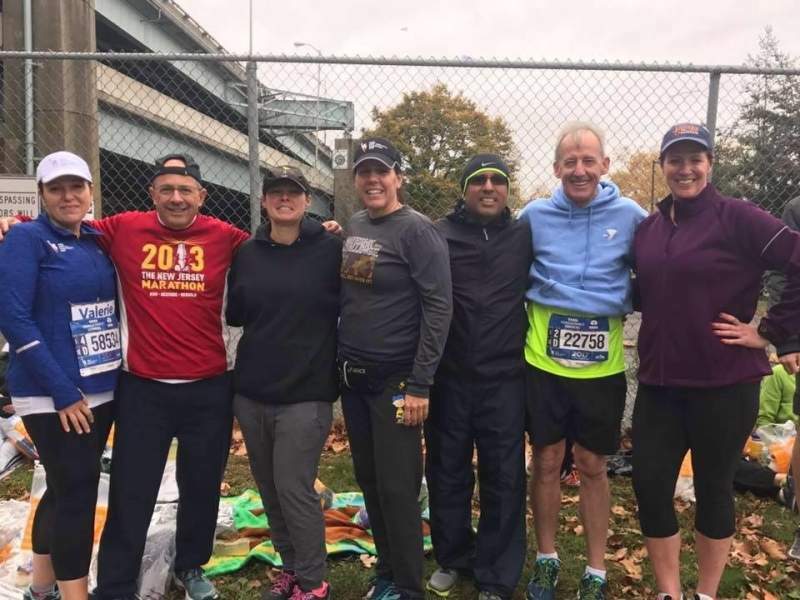 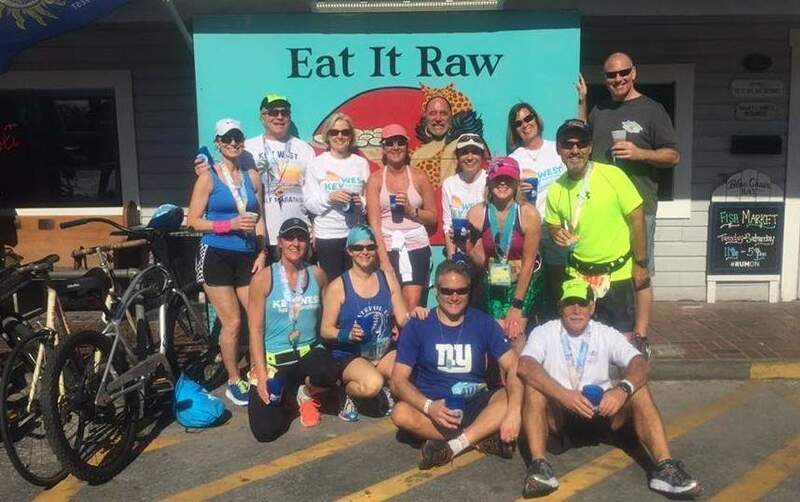 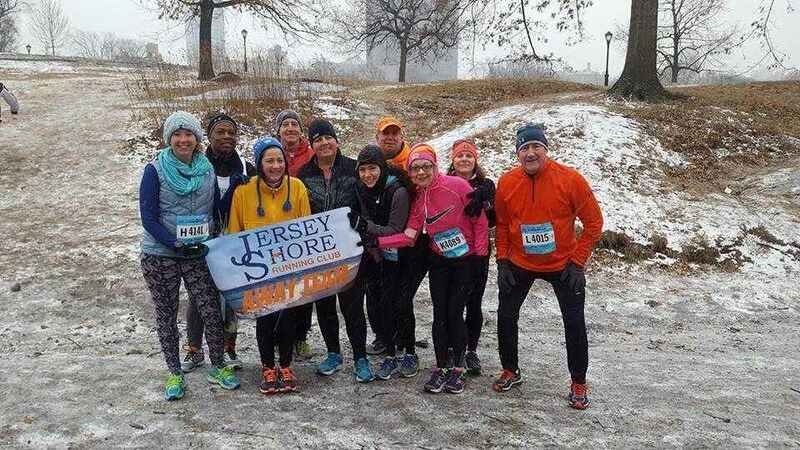 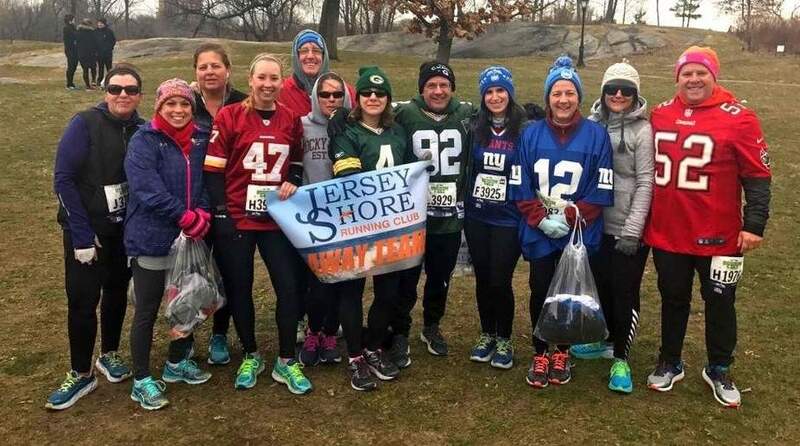 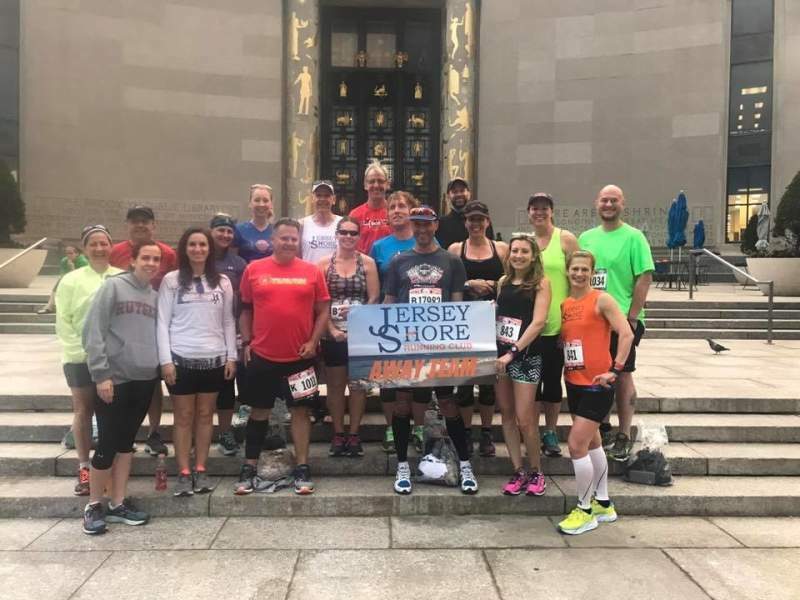 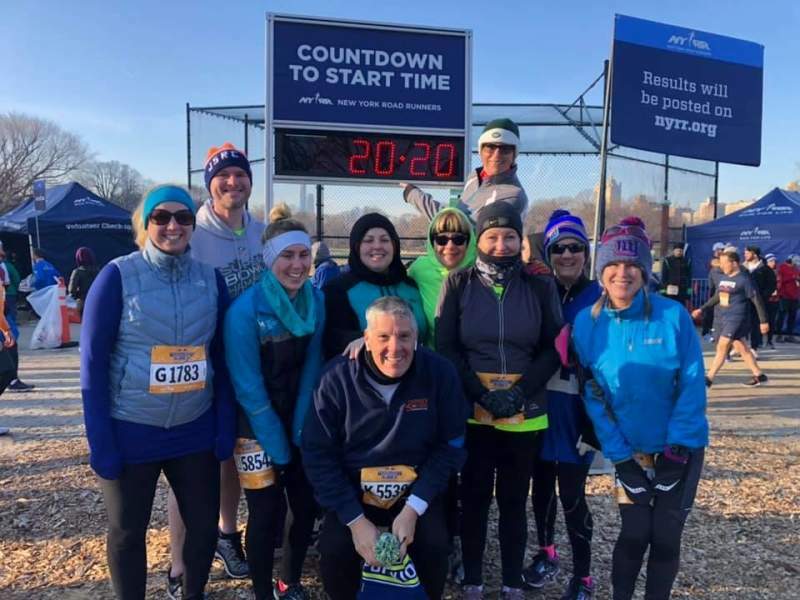 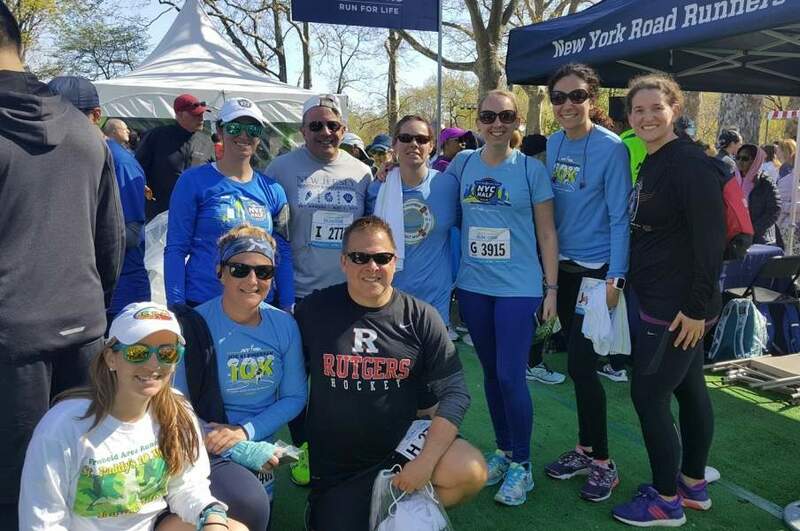 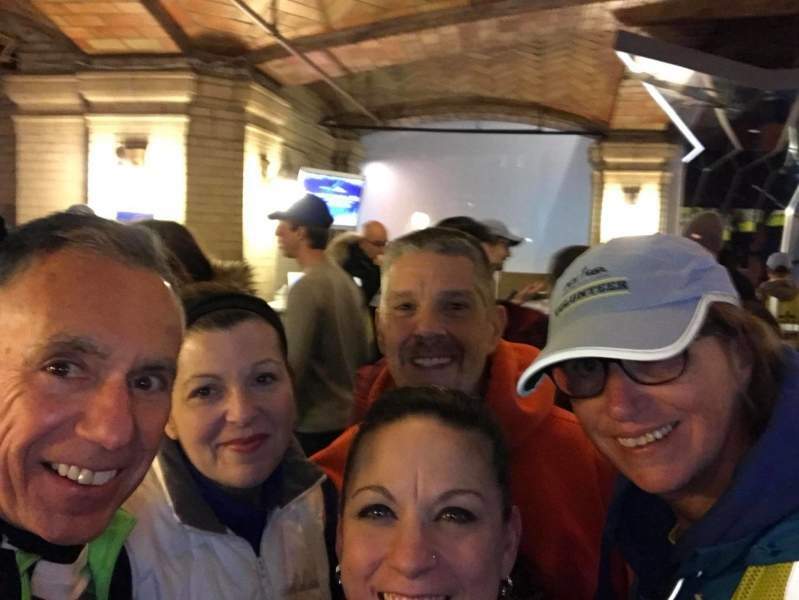 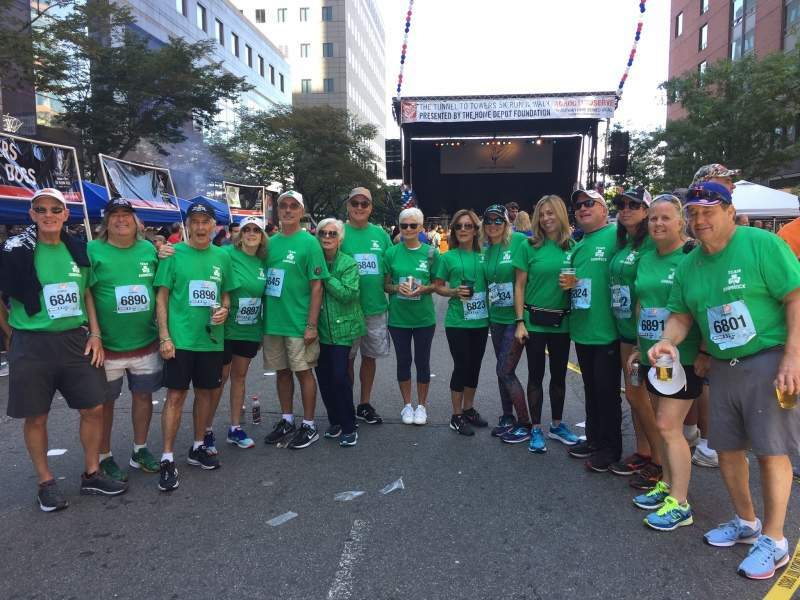 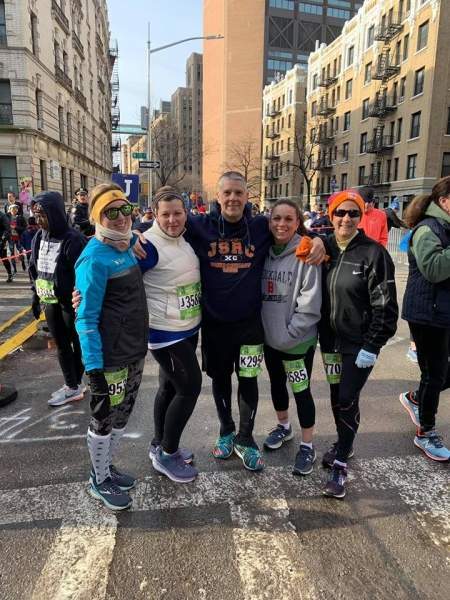 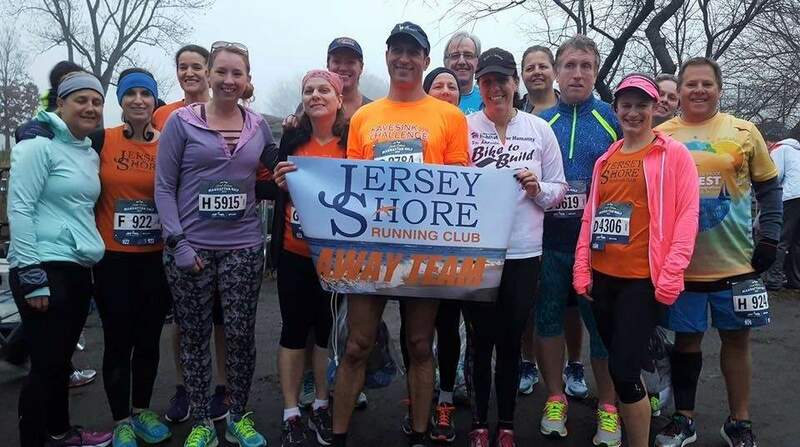 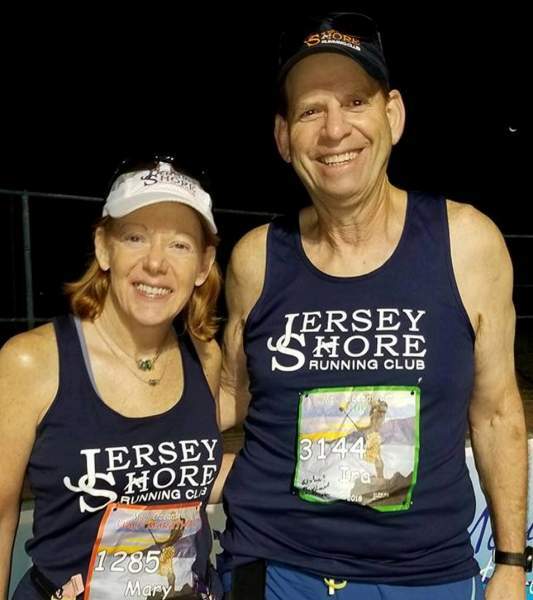 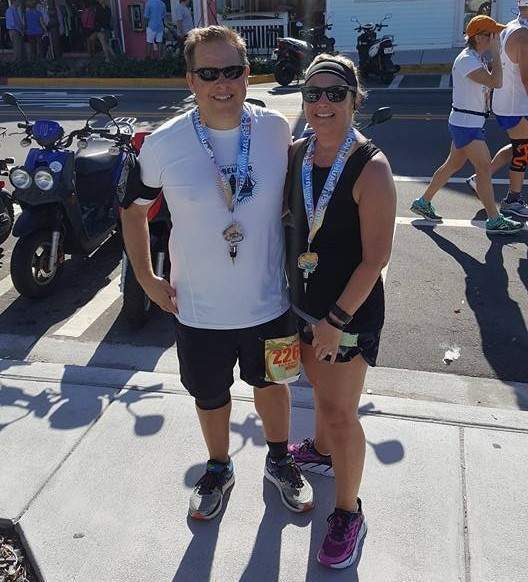 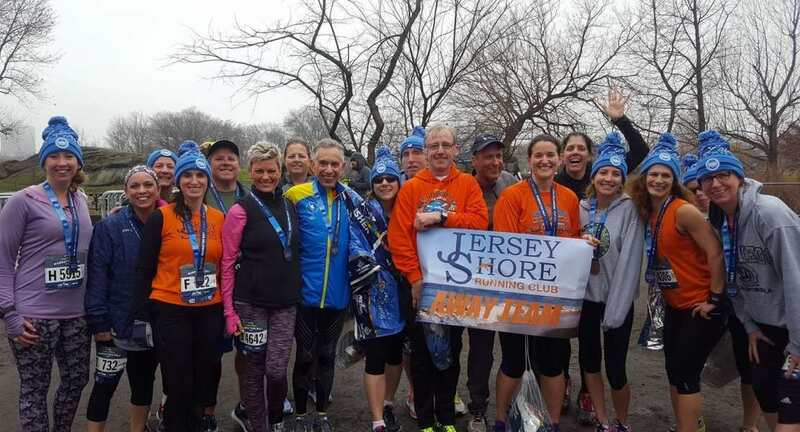 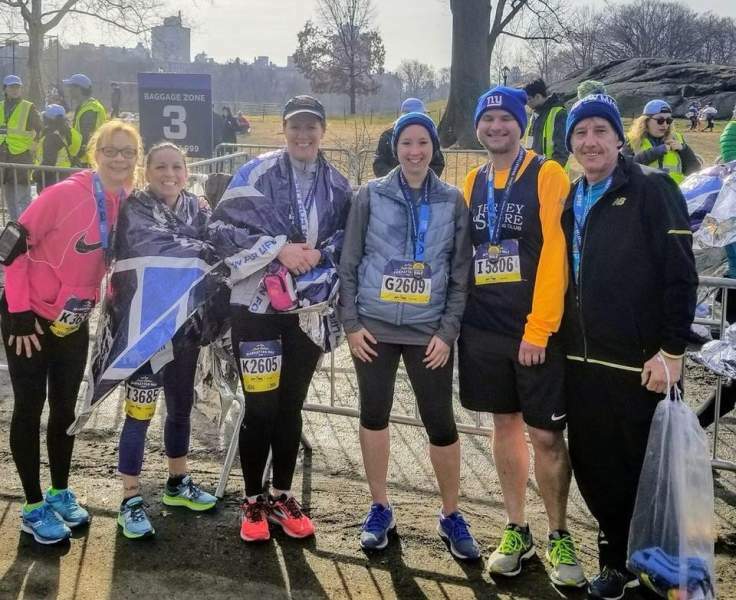 Current and long time Jersey Shore Running Club member - and former Jersey Shore Running Club President - Jerry Frazee passed away Thursday morning (August 2nd), after a brief aggressive illness. 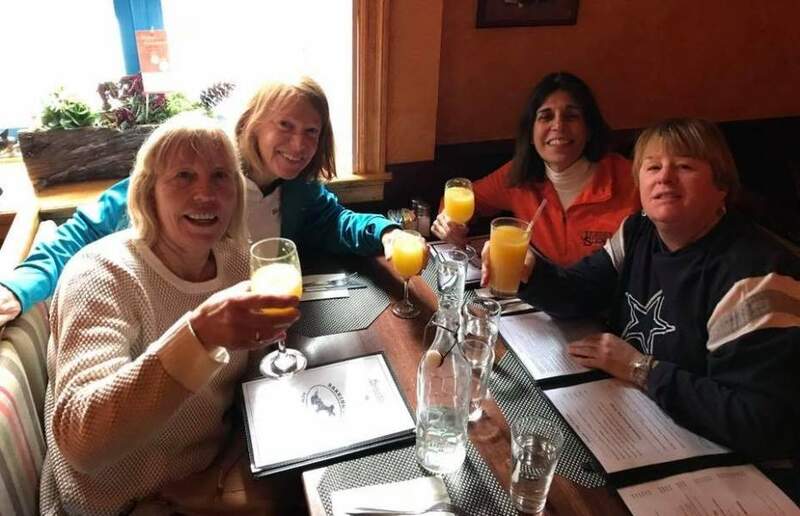 Jerry was 69 years old. 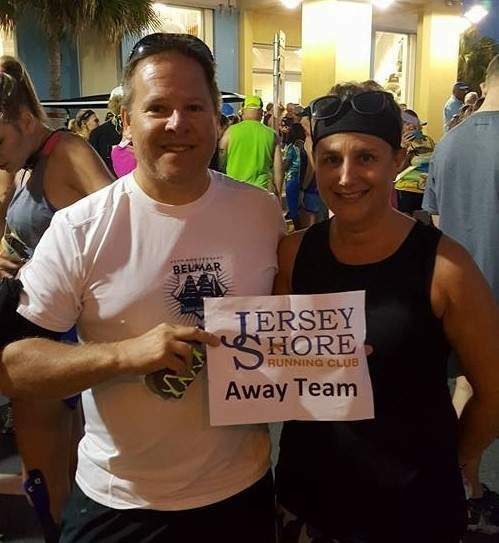 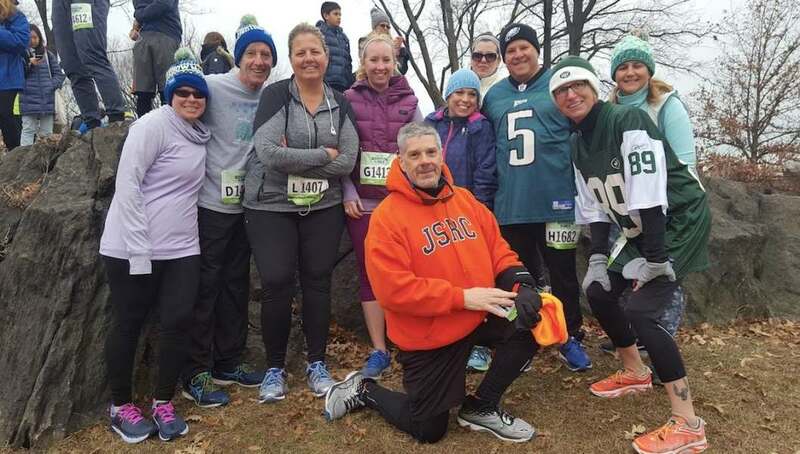 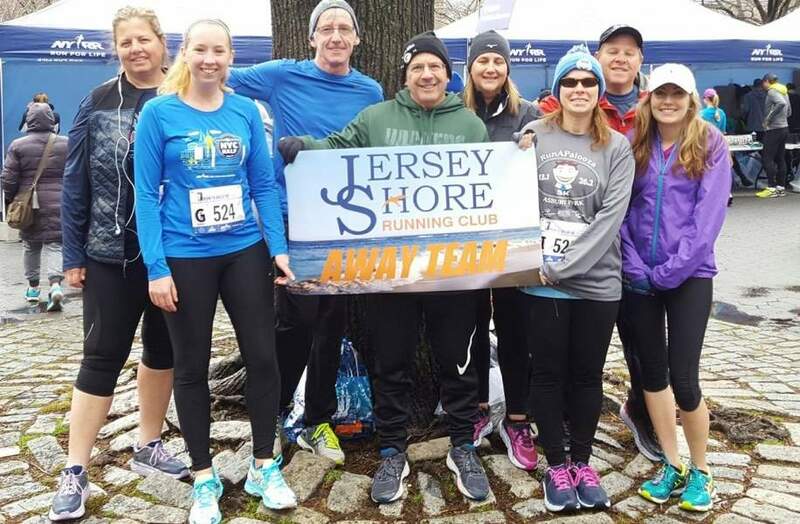 In addition to his term as club president, Jerry was also a race director and event director of many JSRC and JSRC-related events over the years, including the JSRC Holiday Gala, the JSRC Bar A 5k races, the Monmouth Park JSRC picnic, the Manasquan Fool's Run and more. 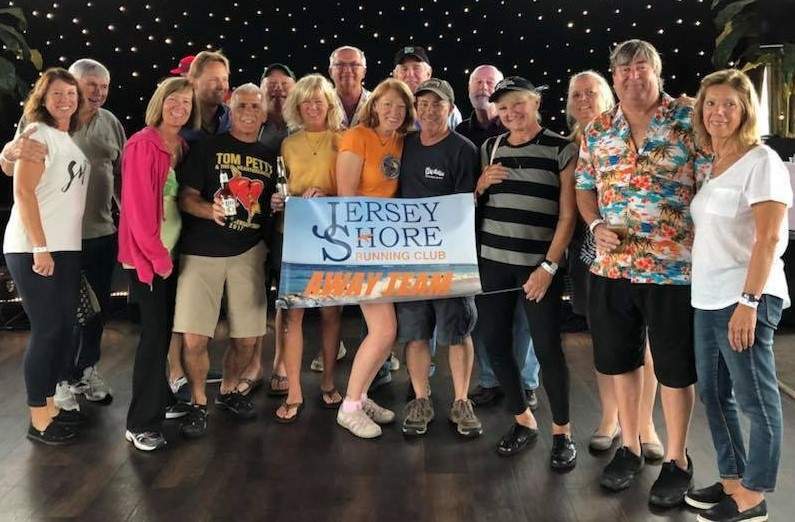 For years, he belonged to that elite fraternity of JSRC volunteers who heaped abuse upon themselves by offering up their own vehicles (Jerry had a Chevy pickup) for constant hauling around of JSRC gear & supplies to and from countless JSRC races and events. 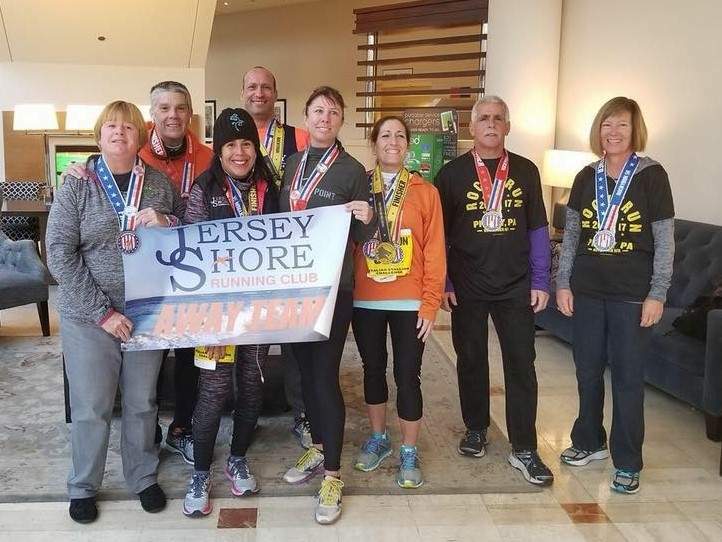 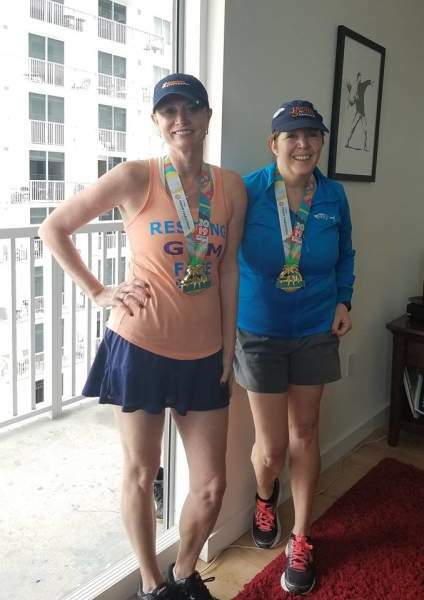 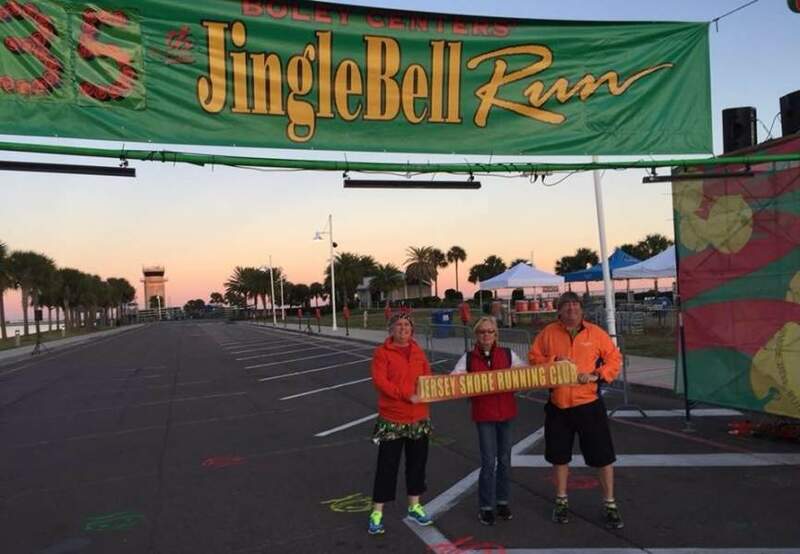 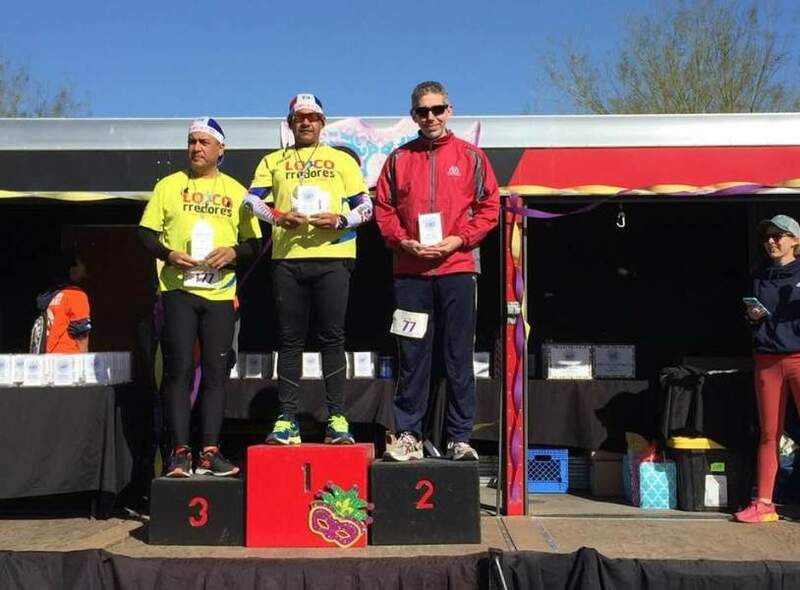 As an active runner, racer, volunteer, club officer, race director, socialite, etc, etc, for a few decades, Jerry has been - and always will be - a pillar in the JSRC temple and will occupy an entire chapter in its storied history. 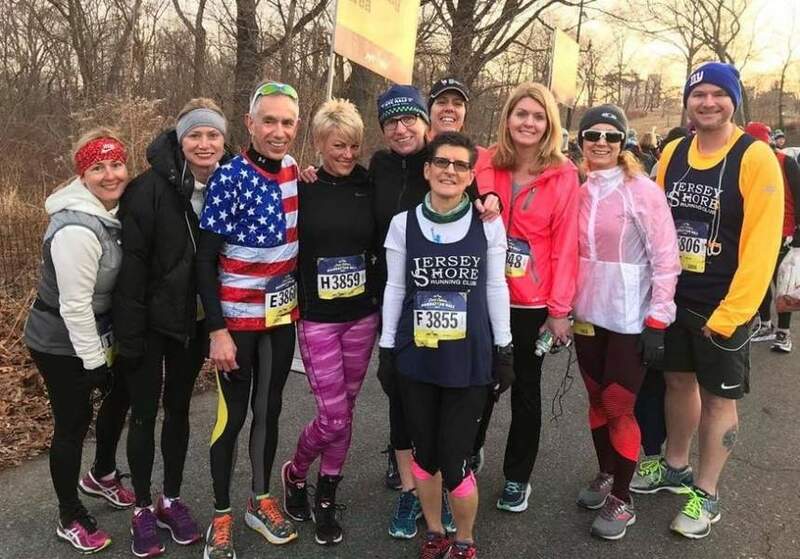 Before I joined JSRC in early 2000, I first met Jerry in 1999 during some of my occasional forays into Monmouth County running, such as the Manasquan Fools Run, the Freehold Born to Run & an eventful end of the last millennia party. 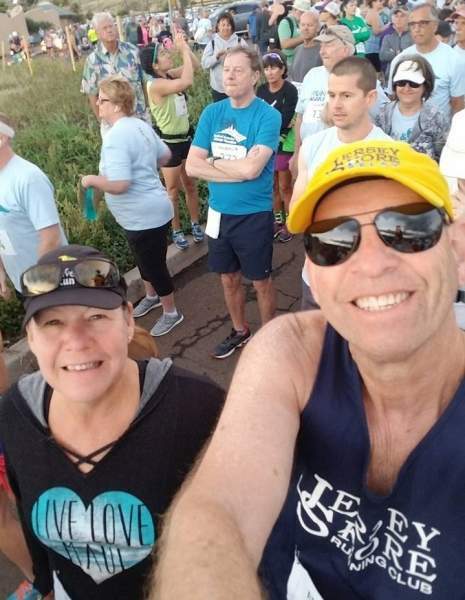 What I noticed early on was when Jerry was volunteering and/or running, he was serious and focused on the tasks at hand. 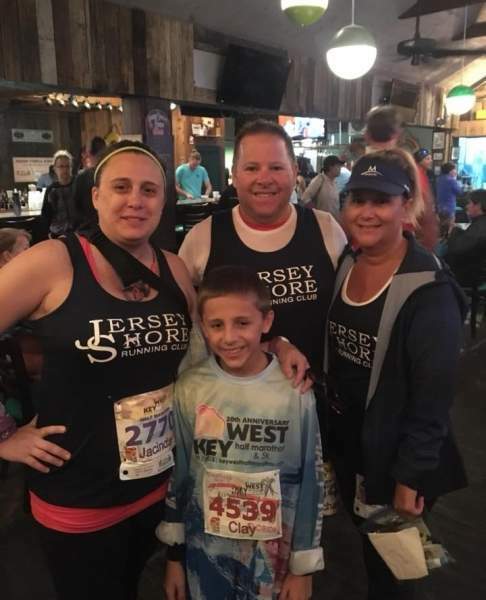 And when it was time for him to socialize and have fun, he was also focused on those tasks. 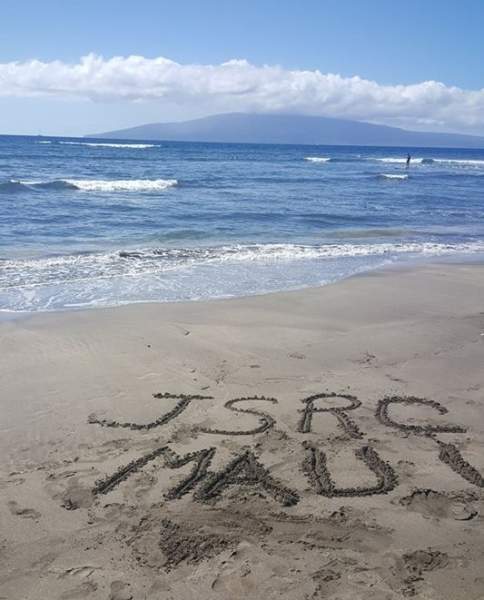 He leaves a big hole and a bigger legacy with the JSRC and all of us. 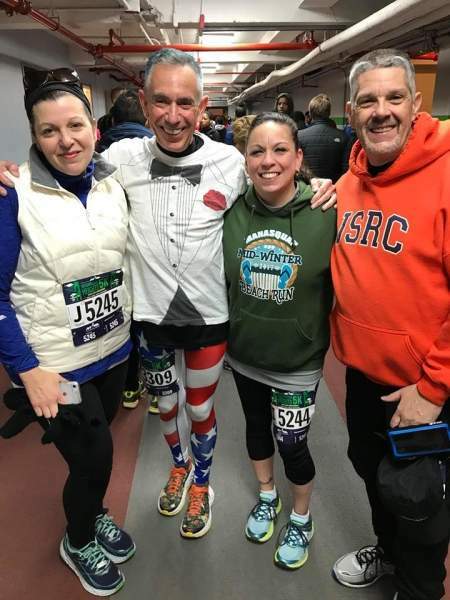 Condolences to his wife, and our fellow JSRC member, Joanne - and to the rest of his family and friends. 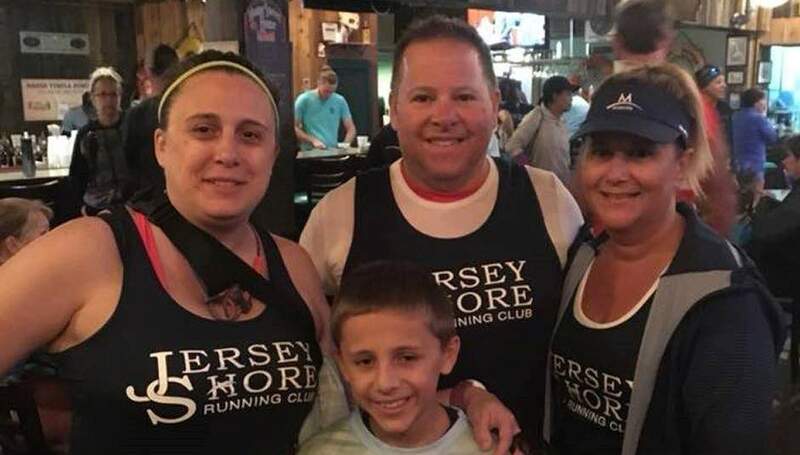 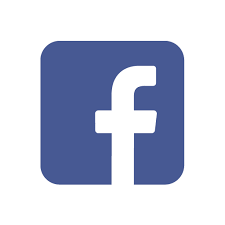 Arrangements are being handled by O'Brien Funeral Home (2028 Rt 35, at New Bedford Road, Wall Twp) and will include visitation between 4:00pm-8:00pm this coming Sunday, August 5th. 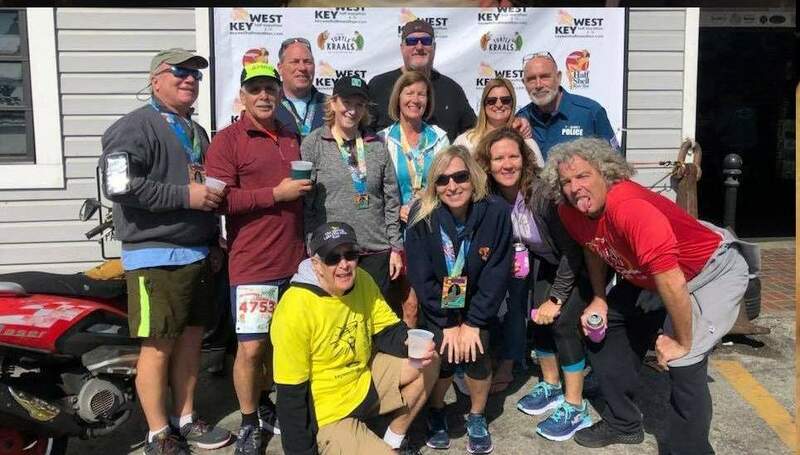 Volunteers needed. 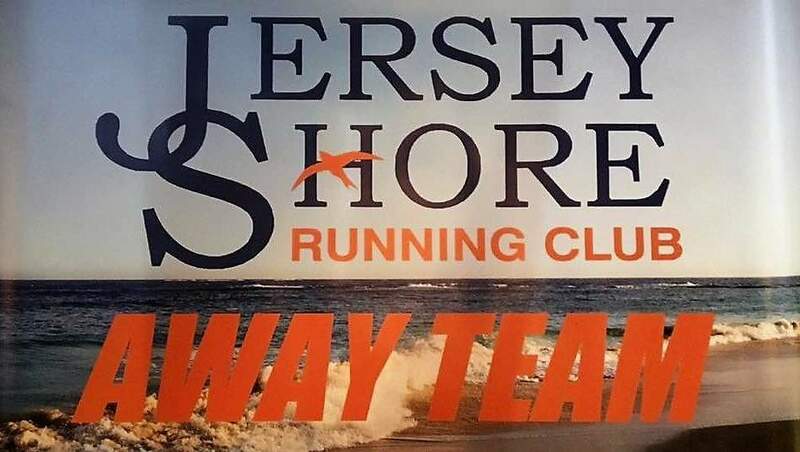 Email for more info.